The Ted Constant Convocation Center, in Norfolk, again played host to Spartyka Fight League, on February 1st. This was Spartyka’s 37thoverall event and their first one of 2019. When Donald Cerrone is in town, he draws a crowd. That was the hope of Donald and his new fight promotion, Cowboy Fight Series, anyway. Saturday night, January 26th saw a who’s who of local and Regional fighters, coaches and promoters converge to the Ernst Cultural Center on the Annandale campus of Northern Virginia Community College, to kick off Donald’s brand new venture. Virginia Beach native, Kedrick “Hurricane” Harris will be back on the grind and back on the road as he travels to Spartanburg, South Carolina to be one-half of Friday night’s Main Event at 864 Fighting Championship’s sophomore event. 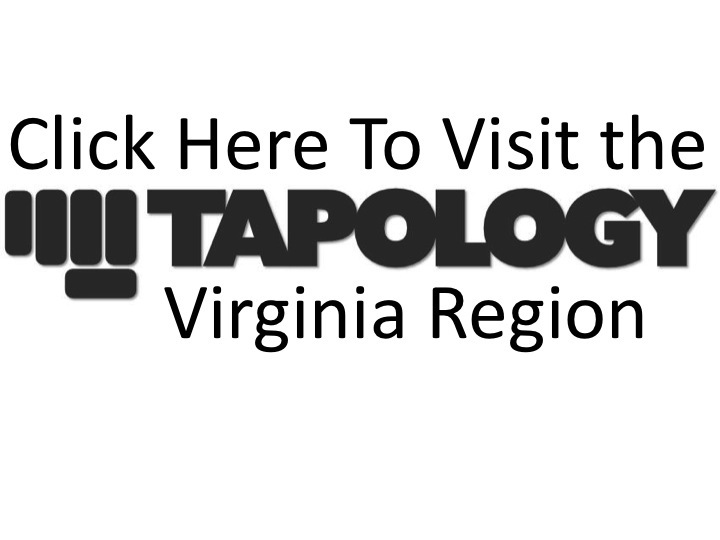 MMA in VA is the home for all things Mixed Martial Arts in the state of Virginia. Stay up to speed with all the news, information, events and fighters from the Commonwealth of Virginia.